Living in the information highway has made life easier for all of us. We transact things faster, meet people faster, we communicate faster and of course, we share our ideas and talents faster. A lot of people are taking advantage of the technology they have to make their lives better and more fun. The Internet has made the world smaller and denser in terms of making connections and forming social bonds. It is the perfect virtual social hangout and marketplace. You have no limits or hindrances when it comes to using the World Wide Web. Even the world of literature has taken use of this technology advancement for wider coverage and reception from different people. Nowadays, not only mainstream authors can use this, but also self-published authors. Ideas come in different forms, shapes and sizes. To make a list of those would only take forever. In order for you to get up the ladder faster, you need to step up to the plate and be creative. In the first place, your creativity and imagination is the reason why your self-published book came to be. So promoting it in creative ways is also a big plus in reaching out to a lot of people who are interested in your genre or field. Thankfully, you have a fighting chance in the current market because it is all about finding your target market. You can find your target market and the people interested in your work through lead magnets. 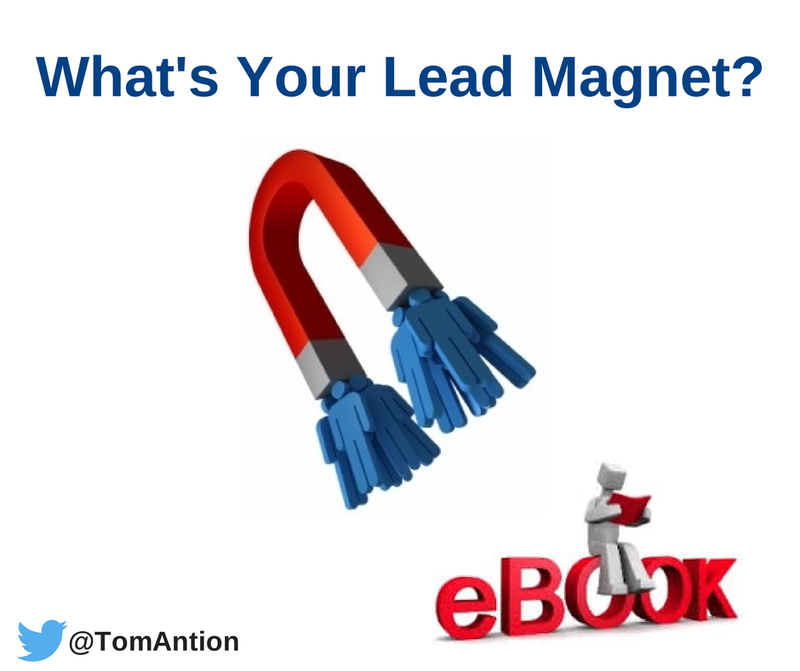 A lead magnet is an offer that could entice potential customers to buy your books. However not all forms of lead magnets apply to a specific field of interest, so it has to be appropriate. To help you understand further, here are some lead magnet ideas that can be of interest to you. Check it out and learn a thing or two. ● Post quotes or excerpts from your work. Make sure you place quotes that could bring an impact to your audience. Let them wonder about what it means, what message it brings and the main idea you could possibly formulate. It gives them the anticipation leading them wanting to know more. ● Give your audience a sneak preview by letting your audience read the first chapter of your book for free. This gives them a heads up on what to expect the nature of the book’s story, the possible characters involved and the overall mood of the story. With this type of lead magnet, they are able to make a choice whether to buy the book or not. ● If you have a website, you can place lead magnets in obvious places for visitors. Your home page and the right column are great areas for your lead magnet. For all those struggling authors out there, now is your chance to share your talent with the rest of the world. Strategize on good lead magnet making by following these suggestions. This could be of great help to growing your author brand.